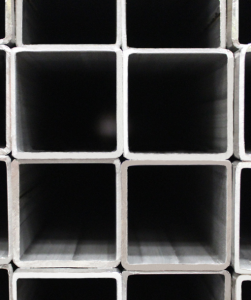 We stock a range of Stainless Steel Box Section from 12.7mm x 12.7mm up to 100mm x 100mm pieces in grade 304 (1.4301). Thanks to our strong relationship with our suppliers, we can source anything beyond this range upon demand. Our Stainless Steel Square Box Section is used in a variety of industries from building and construction to catering equipment. Both 430 (1.4016) and 316 (1.4401) grades can be obtained for specific contracts.